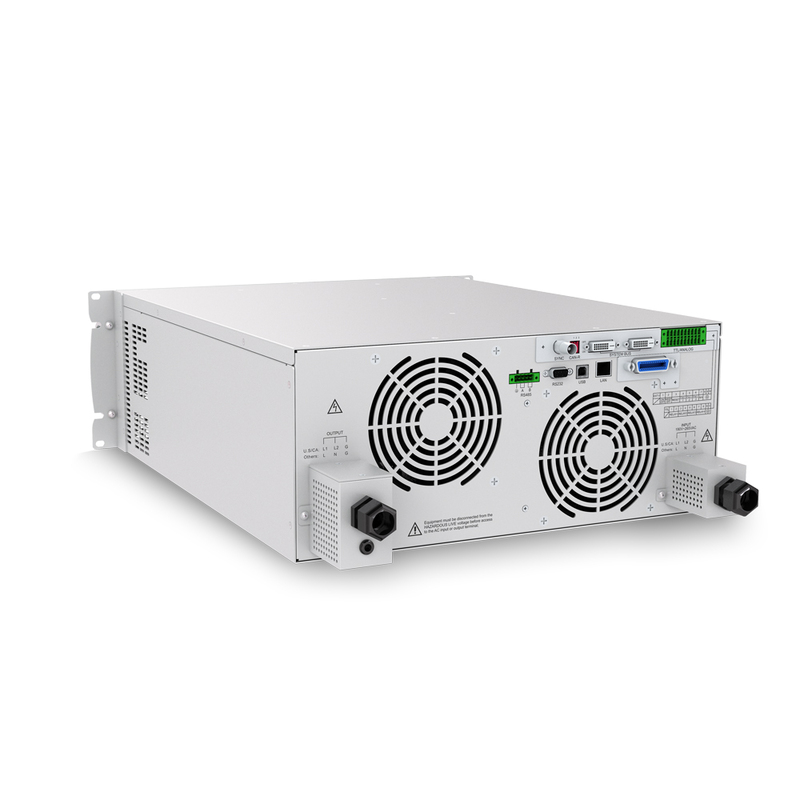 APM AC Lab Power Supply 3KVA helps lower the cost of ownership and raising engineers' confidence in AC source uptime. 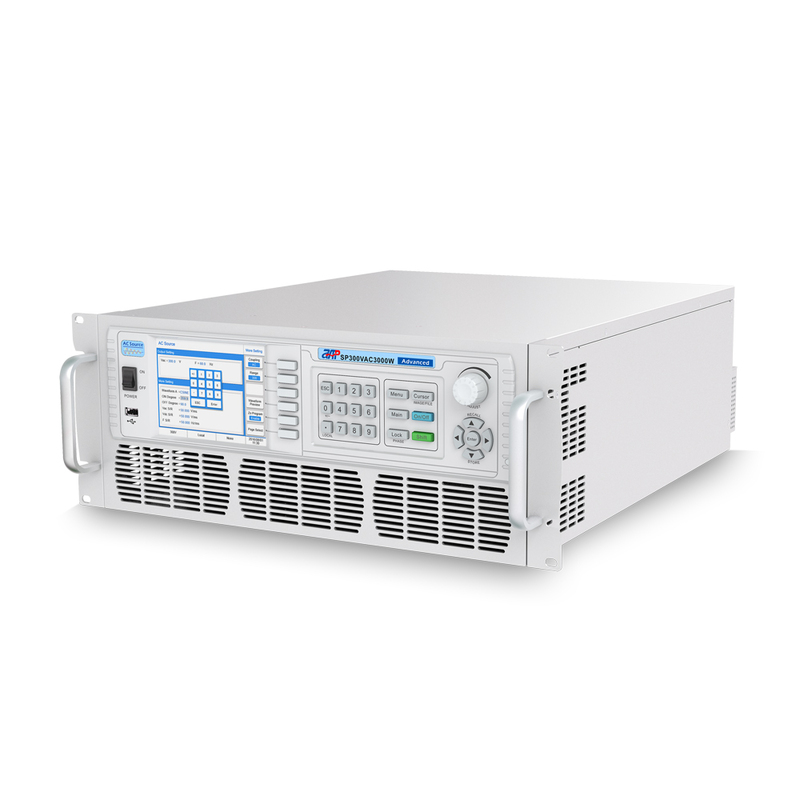 It`s designed for testing today's complex electronics, including avionics, telecommunications and commercial electronics requiring low profile, light weight power supplies. 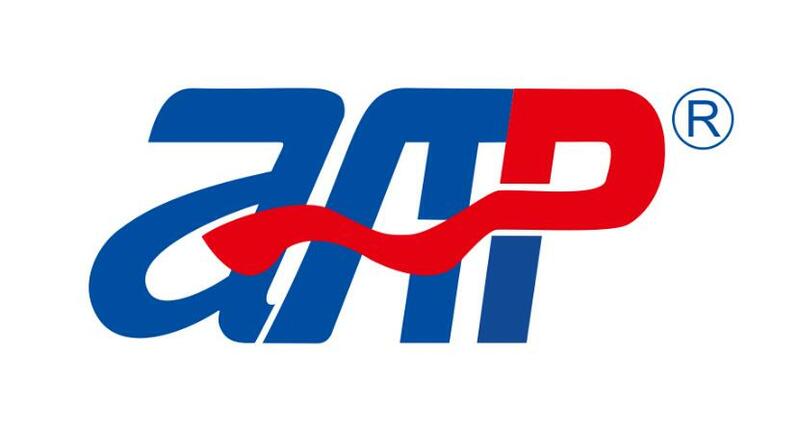 Programmable Ac Power Sources apm has easy-to-configure design of features sophisticated technology for delivering high performance, programmable Ac Ac Power Supply as well as dc power. Looking for ideal Ac Lab Power Supply Manufacturer & supplier ? We have a wide selection at great prices to help you get creative. 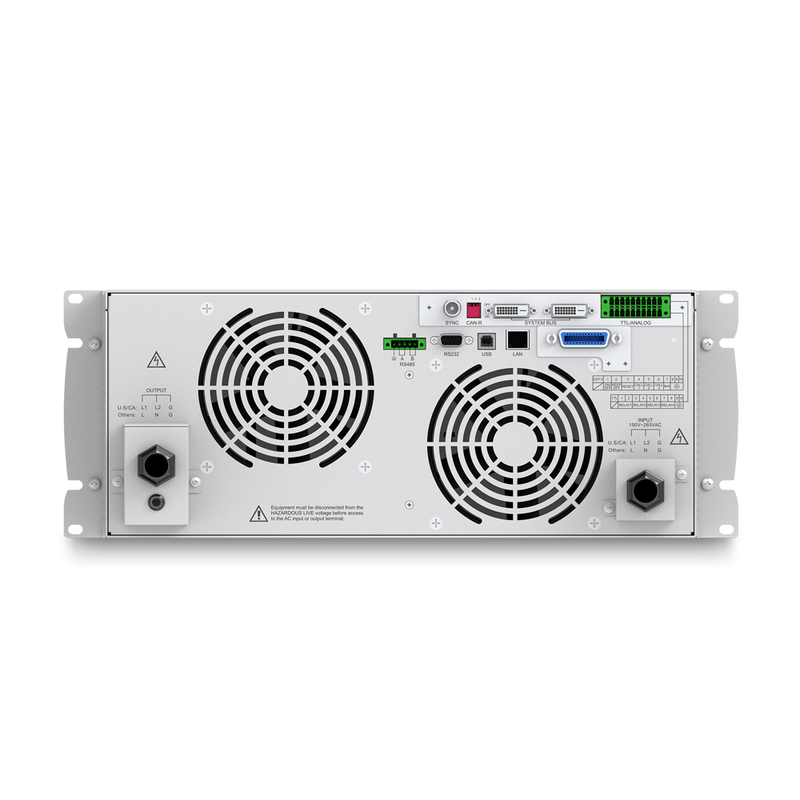 All the Programmable Ac Power Sources APM are quality guaranteed. We are China Origin Factory of Ac Ac Power Supply. If you have any question, please feel free to contact us.